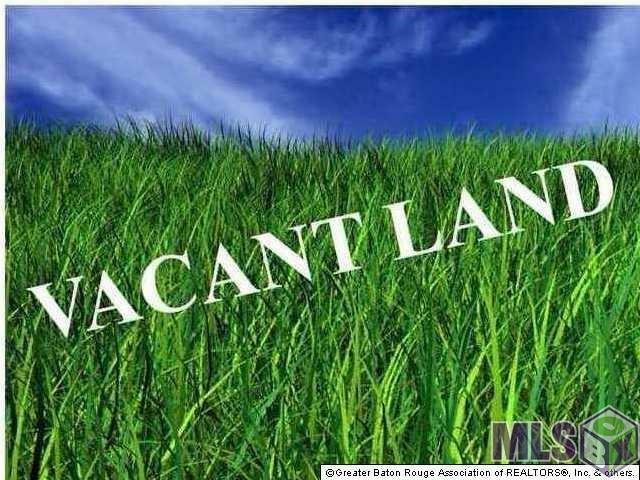 More or Less, consisting of 1) 12 Acre Tract on Hwy 308 w/ 456 Ft Hwy Frontage X 262.67 X 445.70 X 514.70 X 972.62 X 113.27 X 175 X 540. 2) 45.64 Acre Tract adjacent to the 12 Acre Tract. Listing provided courtesy of Dianne M Adams of Re/Max Professional.